Do you want to get your product in Retail? 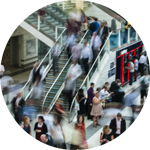 Do you want to improve your in-store execution? We have helped hundreds of clients grow their retail space. 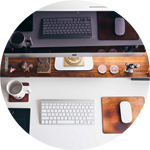 Our difference – we've been on BOTH SIDES of the retail buyer’s desk. Start-ups to mid-sized product manufacturers who need experienced help with growing their business in the retail space. Retailbound is an omni-channel brand agency, part channel marketing, part sales. Looking for help with marketing and selling to retailers? Look no further. Fill out our inquiry form or call us today at 630-246-4068. Selling products to retailers is hard. The key for long term success is driving “sell-through” of your products at retail and no one does it better than us. Our greatest value lies in thoroughly understanding the mind-set of both the retail buyer and the product manufacturer. We develop and execute strategies that win repeat purchase orders for you! 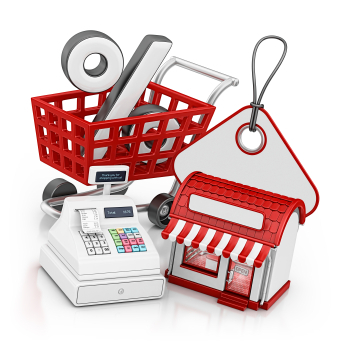 Don’t have the resources to manage marketing programs for your retail accounts? No worry, we got it covered! At the fraction of the cost of a full time employee, we manage your retail marketing programs to get your products noticed on retail shelves. 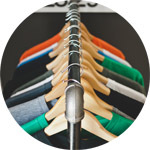 Seeing your competitors get more shelf space in the store while yours shrink? With over 2 decades of retail merchandising experience, our team of retail consultants give you the “outsiders” perspective and get your business back on track. Need specific assistance? These one-on-one 1 hour sessions are for entrepreneurs who want no-nonsense info at an affordable price. 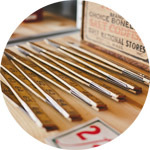 Our advice is based on years of retail merchandising experience dealing manufacturers of all shapes & sizes. If you are a start-up and you want to save time and money by starting the right way, we are definitely for you. Since we have worked with thousands of entrepreneurs and inventors, you are in good company. 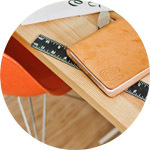 Launching a new product or wanting to access expertise beyond your scope, we're for you. We can service your needs on a project-by-project basis, on a weekly schedule for regular tasks, or be appointed as your retail marketing manager. If you have an established retail marketing department but you are having a difficult time pursuing a new demographic or seizing new opportunities, we are for you. We know your type – you're in good hands. Want more? Check these great resources. You've done it! Almost...You have built a product, you got it funded on Kickstarter or Indiegogo and you got buzz! Unfortunately, that was only half the battle. Your next battle is...Retail! It's not enough to simply have a cool product or sales reps to get in front of a retail buyer. You need to be prepared to sell and to work with retailers before the first call is made to a buyer. That means from developing the pricing strategy for retailers to assembling all the necessary paperwork to get set up as a vendor of record. With the help our seasoned retail experts, you will be guided through 50+ checklist to get you ready for retail. 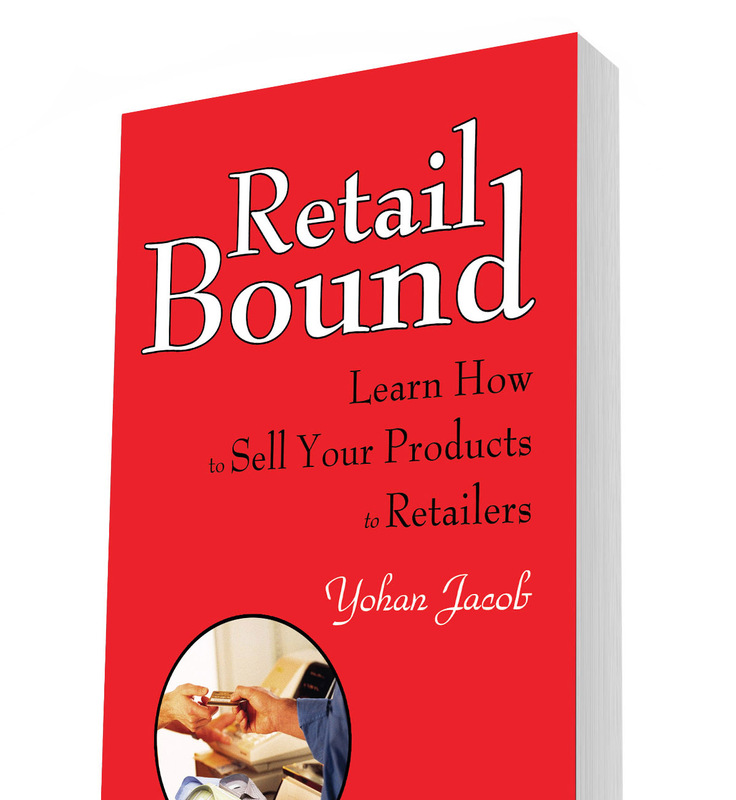 Once completing retail prep package with our retail expert, you will get a Retailbound Certified Logo which you can proudly display on your website like a badge of honor, letting retail buyers know that you are ready to work with them! Tired of manually calculating costs or sells? 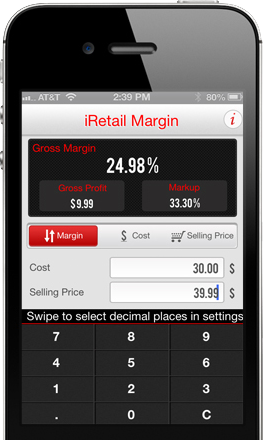 Whether you own an online shop, a small business, or are a vendor who is working on prices for a retailer, there are several useful mobile apps on the market to determine the proper cost to offer to a customer. 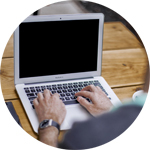 Get the convenience and ease to make a quick decision when there is no time to develop an extensive pricing formula by spreadsheet. is Available at Amazon, Barnes & Noble and other fine book sellers.